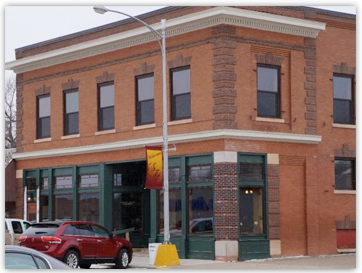 Vorland Land Company is a real estate sales and property management company that has listings throughout Eddy County, as well as the surrounding counties and communities in Central North Dakota. 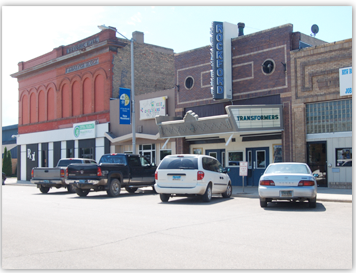 Most of our properties are located within New Rockford, Fessenden, Bowdon, and Maddock all which are quaint, rural communities in Central North Dakota. New Rockford, North Dakota is in the heart of the Central Flyway for Waterfowl and only minutes from some of the best Walleye fishing in the Midwest, making it a city that appeals to many outdoorsmen in particular. Vorland Land Company lists residential homes, rural farmsteads, agricultural land, hunting land, and on occasion, lake properties. 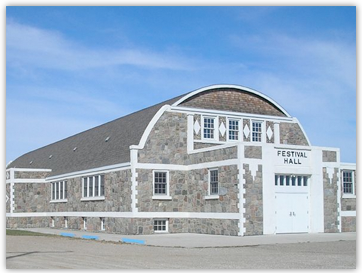 We often list properties within several other communities in the surrounding region as well including Sheyenne, Hurdsfield, Cathay, Harvey, and more. Although the communities we typically list within are known as rural, farming communities, they are within driving distance of four of North Dakota’s major cities including Fargo, Bismarck, Grand Forks and Minot, North Dakota so residents can access city life when desired. 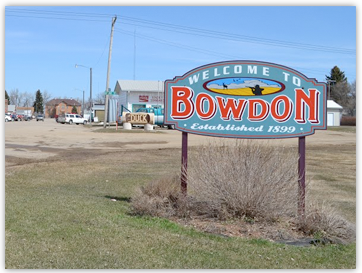 However, New Rockford, Fessenden, Bowdon, and Maddock are all private and peaceful communities full of hard-working people and small-town charm. If you’re interested in learning more about the communities that Vorland Land Company is proud to serve, contact us today.